Dr. Dean Khaze founded Home Migration Services (HMS) in 1999. He holds a PhD from the University of Western Australia and has over 17 years’ experience in Australia Immigration Law and Visa Systems. Dean is a Registered Migration Agent (MARN9902067). Dean’s extensive expertise and experience has supported large multinational firms to relocate to Australia via the Subclass 457 and Subclass 188 Investor visas. Dean has a consistent record of success at the Administrative Appeals Tribunal (Formally the Migration & Refugee Review Tribunal) in cases involving Tourist, Business, Refugee/Humanitarian visa refusals. He is fluent in English and Persian. 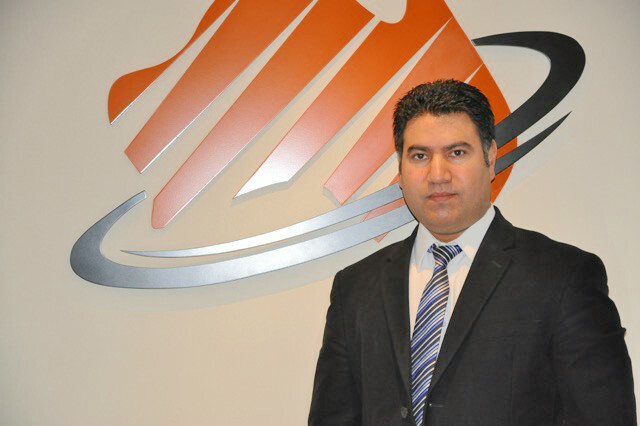 Reza has over 20 years’ experience in business management and 12 years in the Immigration sector. He specialises in General Skilled Migration, Business Visas (Innovation, Investor and Talent subclass 188,888 and 132) and the Sponsored Migration Scheme (Subclass 457, 187 and 186). Reza is a registered migration agent (MARN 0955595). His background in computer engineering equips Reza to support clients to navigate complex skills assessments required by the Australian Computer Society, Engineers Australia and VETASSESS. 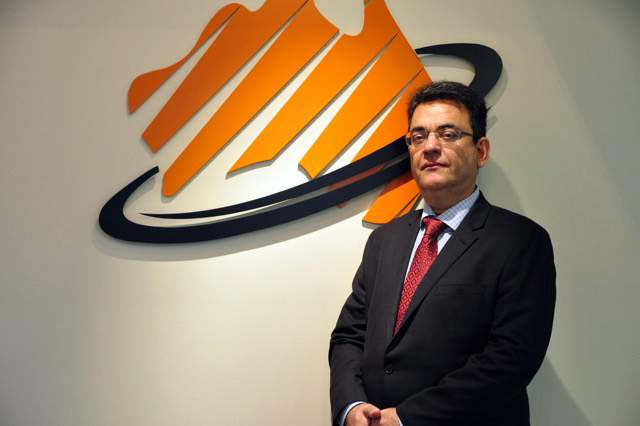 Reza has established HMS’s Tehran branch as one of Iran’s largest immigration advisory services for Australian visas. 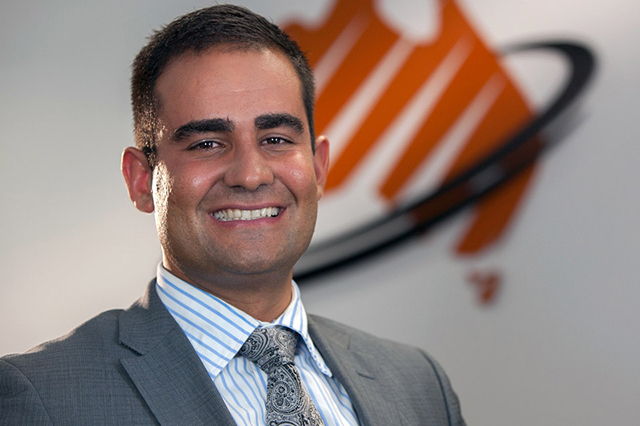 He works closely with companies in Iran, the UAE, Turkey, China, Brazil , Colombia and onshore businesses in Australia, to open channels for investors and executives to immigrate to Australia. Reza has specific experience in the 457 visa offshore stream and assisting large multinational companies to open up branches and conduct trade with Australia. He is also a specialist in New Zealand Immigration Law and a licensed New Zealand Immigration Adviser (No.201200198). He can help clients who likes to migration to New Zealand with Skilled Migrant Visa, Entrepreneur Work Visa and Entrepreneur Resident Visa.Reza has a Bachelor in Computer Engineering and a Graduate Certificate in Immigration law from Murdoch University. He is fluent in English and Persian. Adam is a Registered Migration Agent (MARN0960138) and Justice of the Peace for the state of NSW (JP201206). He has over 10 years’ experience as an Immigration and Business Adviser. Prior to joining Home Migration Services in 2008, Adam honed his skills as a business and financial adviser in a leading global consulting company specialising in corporate restructuring. Drawing on his substantial business background in accounting and finance and his detailed knowledge of the Corporations Act, Adam developed our Business and Employer Sponsorship Division. This division’s specialist team provides immigration and business development advice to hundreds of companies establishing thriving Australian enterprises in metropolitan and regional locations. Adam’s knowledge and experience in resolving complex cases has resulted in numerous successful appeals before the Administrative Appeals Tribunal (Formally the Migration & Refugee Review Tribunal) in cases involving refusals of 457, Refugee/Humanitarian and Schedule 3 Partner visa applications Adam has a Bachelor in Economics and Finance from Curtin University (Perth) and a Graduate Certificate in Immigration Law and Practice from Victoria University (Melbourne).